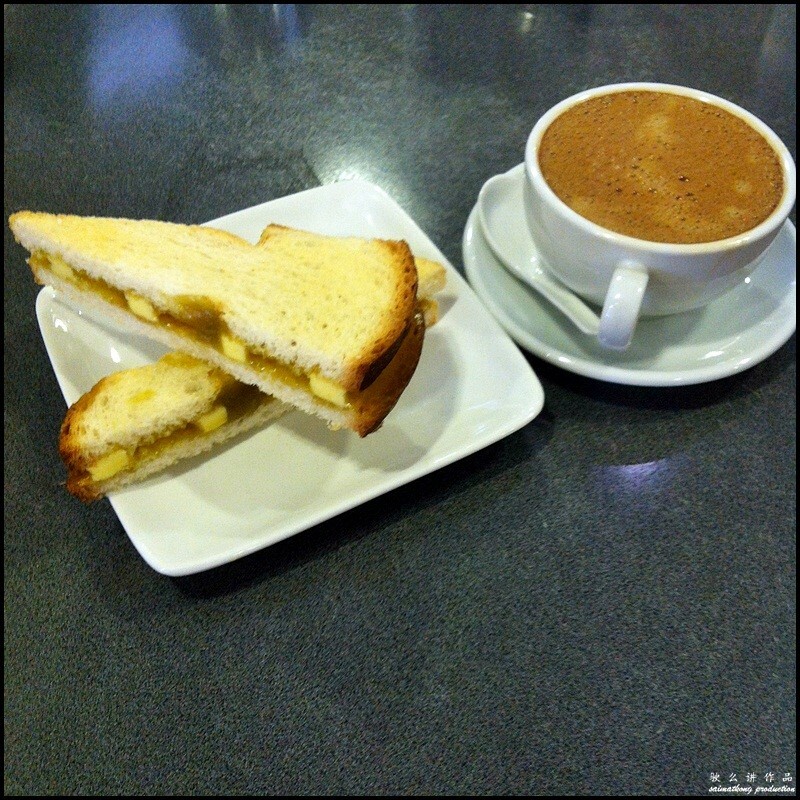 Malaysians love eating at kopitiam (also known coffee shop) that it has become a part of Malaysian culture. 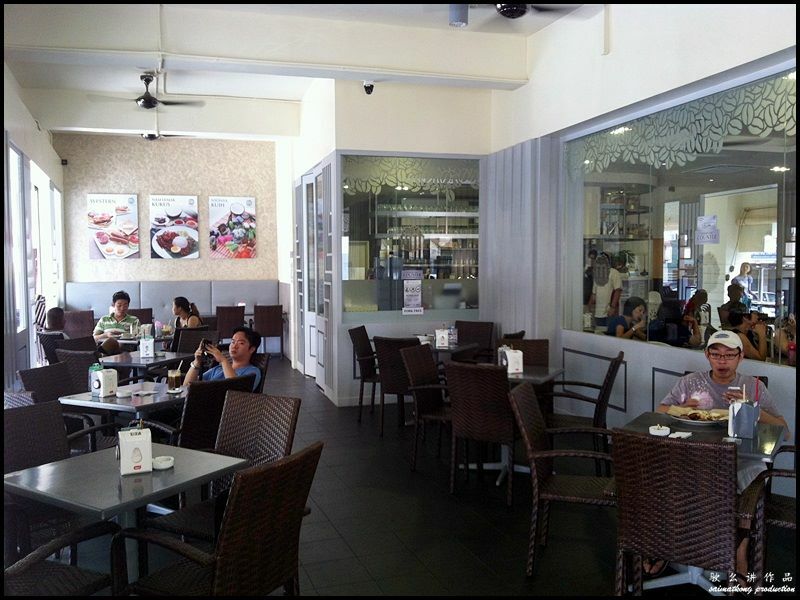 Kopitiam is a popular choice for Malaysians because it’s a great place to chit chat and the menu offers a variety of local delights such as toast, nasi lemak, curry laksa, assam laksa, mee jawa, char kway teow and hot beverages like coffee and tea. 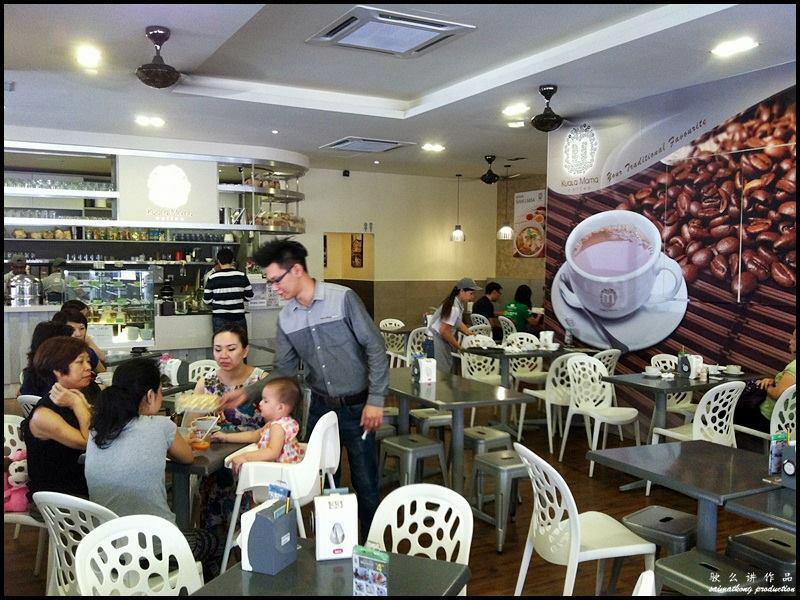 PappaRich, Old Town White Coffee, Hometown Hainan Coffee, Killiney Kopitiam and Kluang Station are the few popular kopitiam in Malaysia. 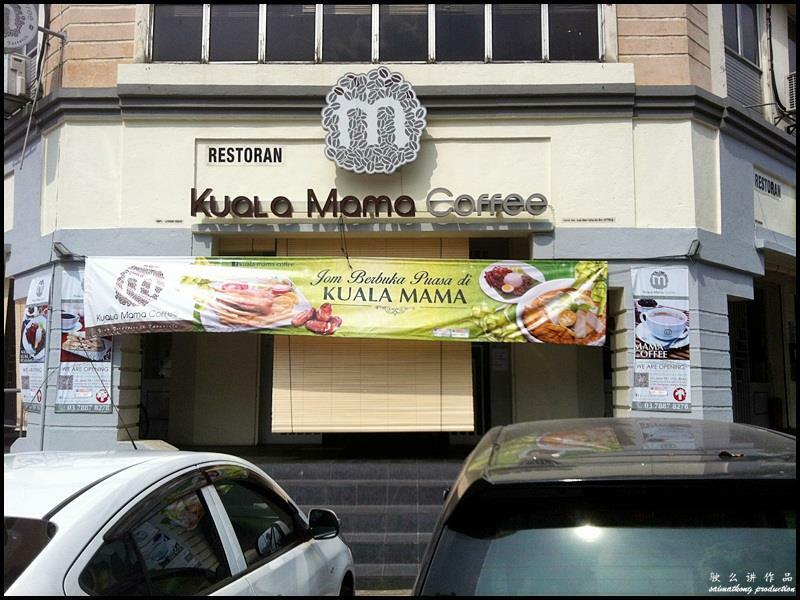 When I was driving around Aman Suria looking for a place to eat, I spotted this Kuala Mama Coffee kopitiam. Since The Wifey couldn’t decide what she wants for breakfast, we decided to give it a try. 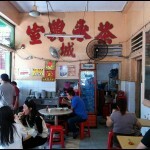 This kopitiam occupies a corner lot at Aman Suria in Damansara. 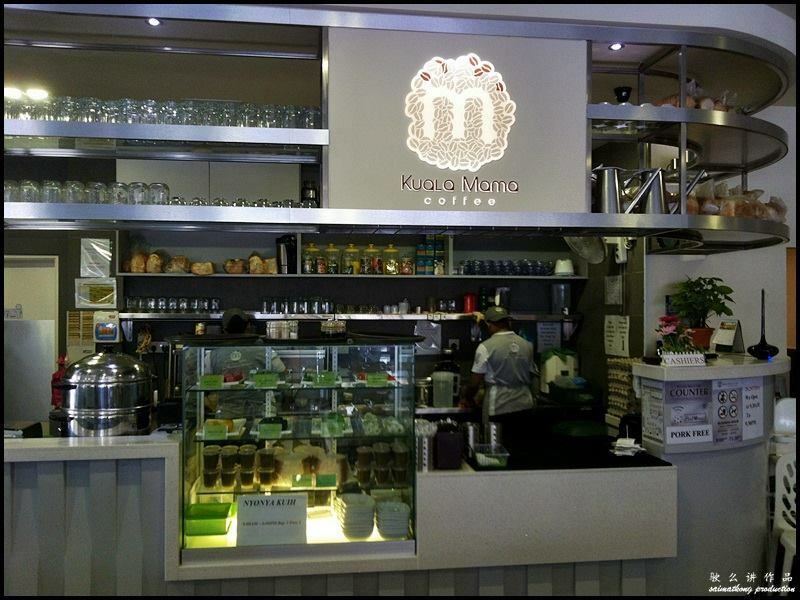 Kuala Mama Coffee is a new age kopitiam with a modern and clean setting. It offers both cushion sofa and chair seats. 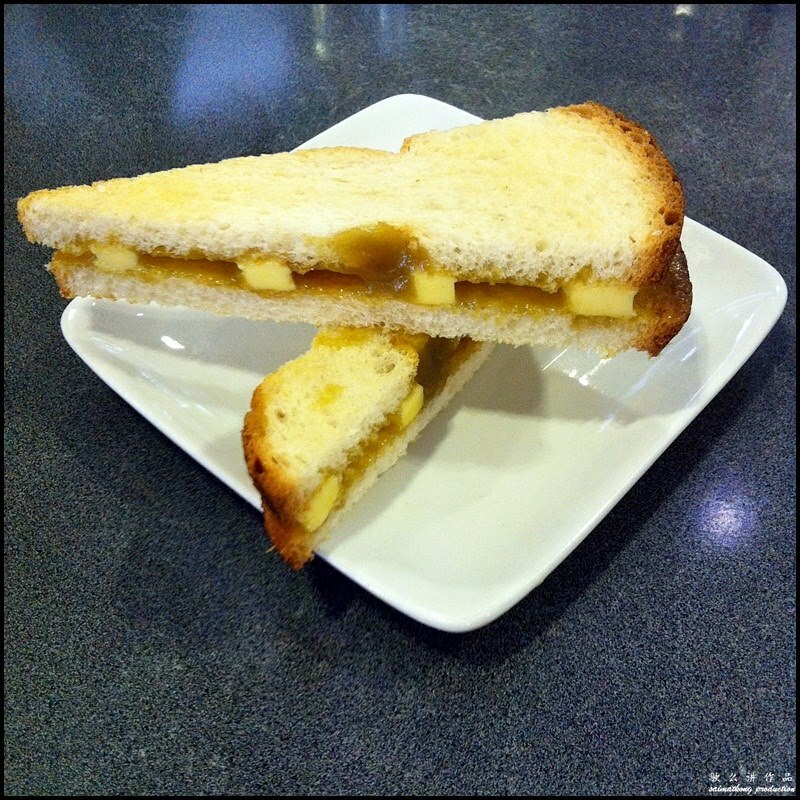 Just like other new age kopitiam, Kuala Mama Coffee’s menu features a great selection of local favorites such as nasi lemak, toast, half-boiled egg, siam laksa, prawn mee and drinks like coffee and tea. 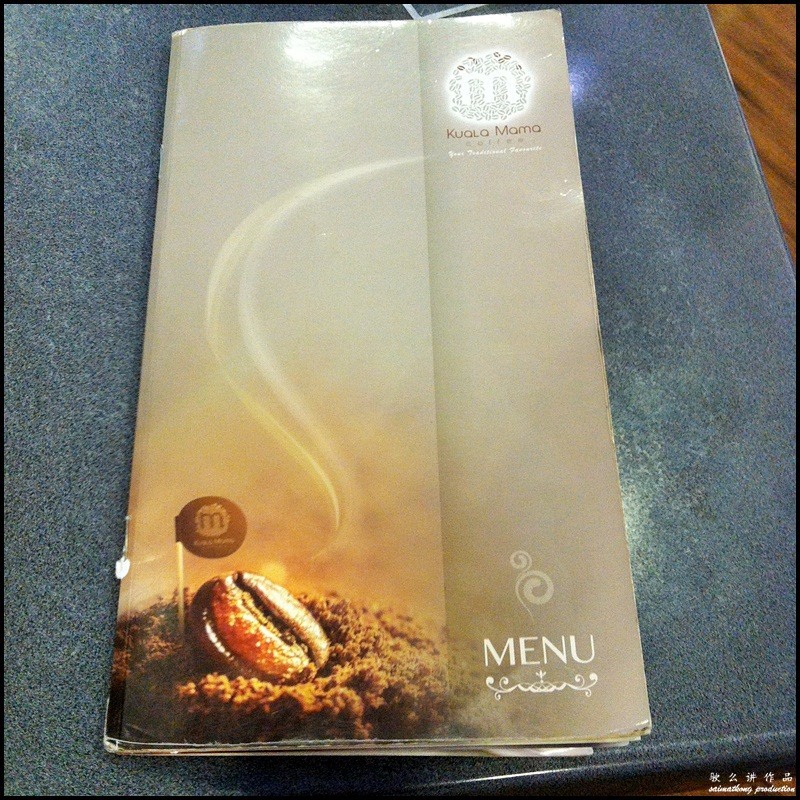 Besides local food, they also serve a variety of western dishes. A variety of nyonya kuih at the display counter. 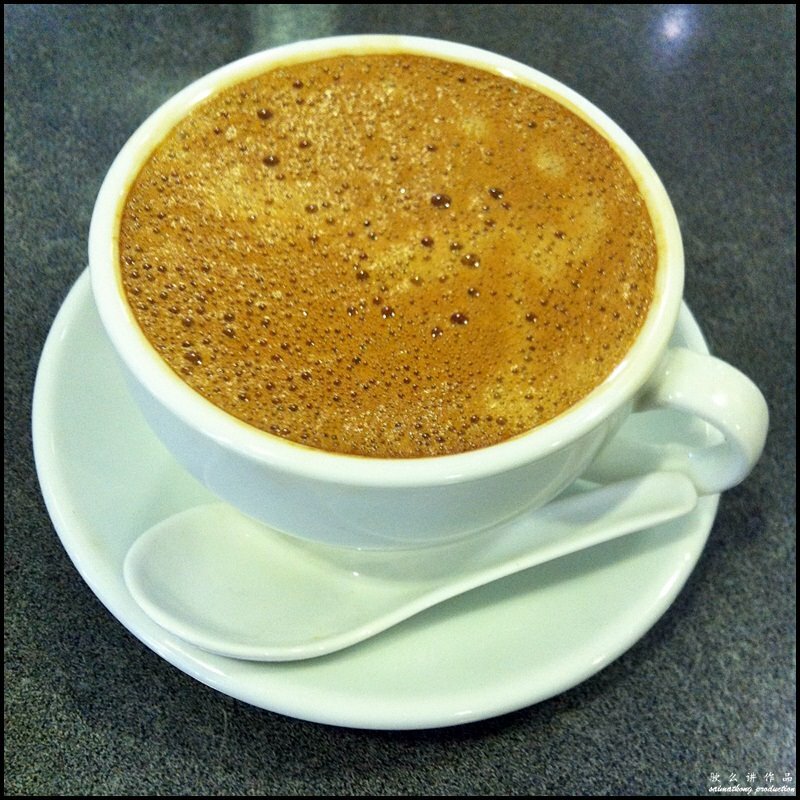 Coffee is one of the must-have when you’re eating at a local kopitiam. The Nasi Lemak comes with anchovies, cucumber slices, half boiled egg, peanuts and accompanied with rendang chicken and sambal sotong. 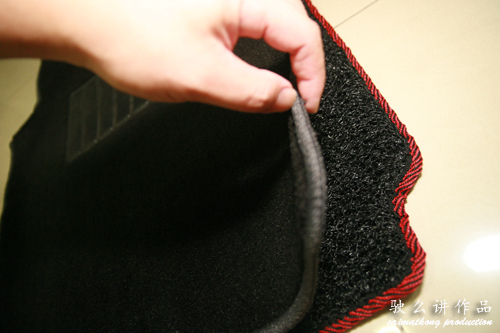 The rice is loose and fluffy with fragrance infused from santan. The rendang chicken was just mildly spiced with a hint of sweetness. The sambal sotong are just average. 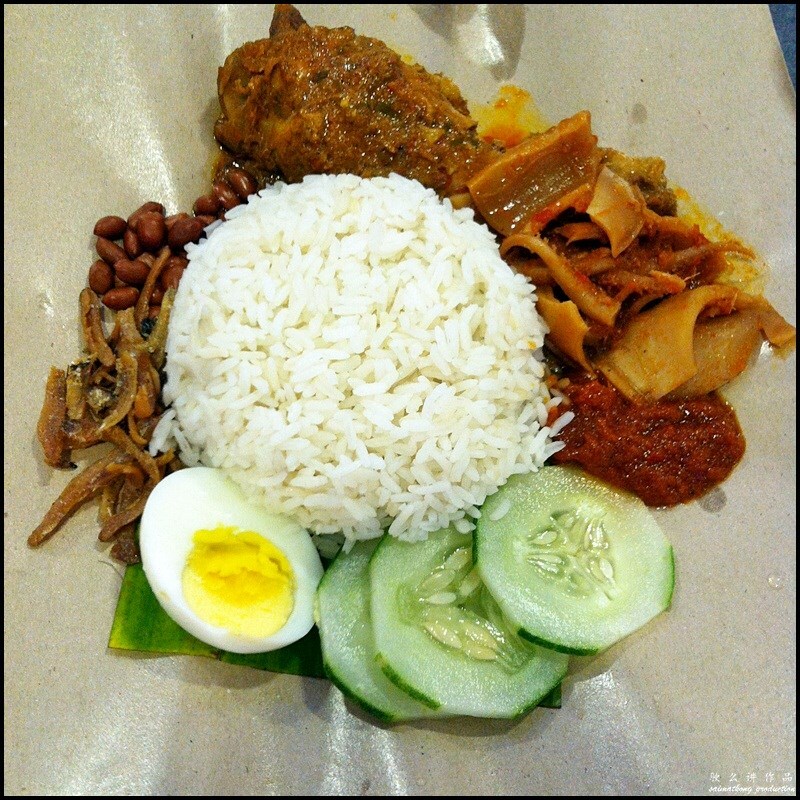 Taste wise, can’t beat PappaRich’s nasi lemak. 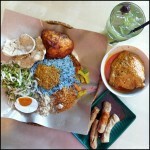 If you ask me, I would still prefer Village Park’s Nasi Lemak. The kaya was good but the bread was over-toasted and really dry. 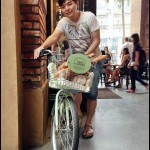 Verdict: Kuala Mama Coffee is a kopitiam serving a variety of local delights at a reasonable price. 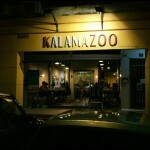 Whether it’s for breakfast, lunch, dinner or even supper, it’s a great place to bring your family. 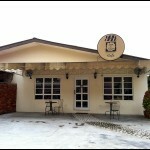 It’s also a nice place to chill and hang out with friends over coffee and toast.